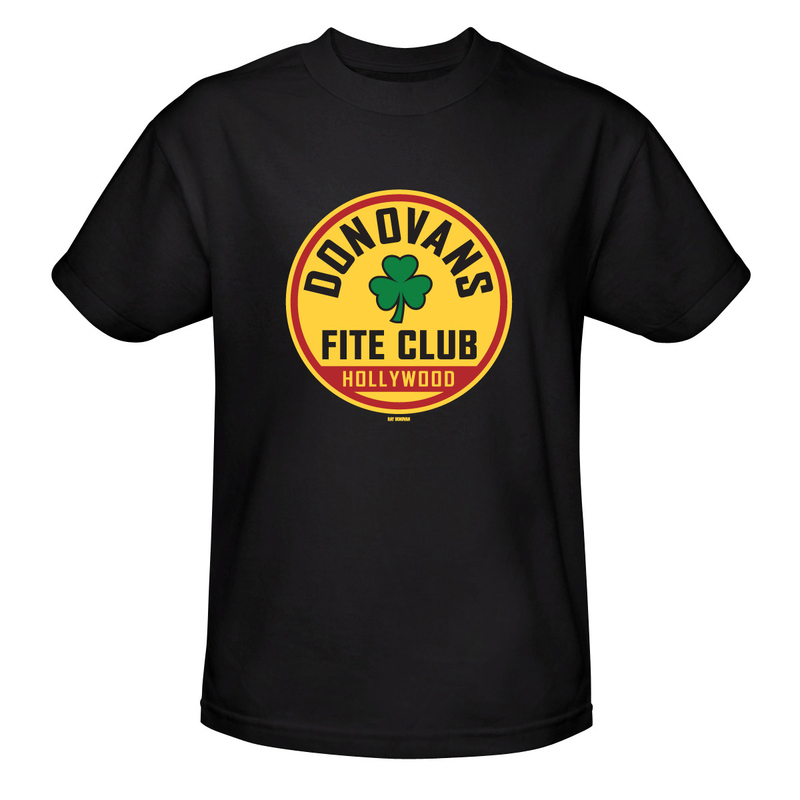 This Ray Donovan Fite Club T-shirt is a must-have for fans of the show. 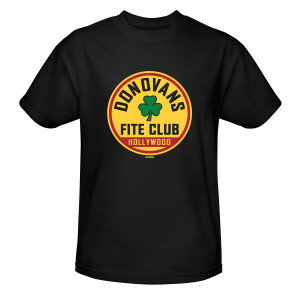 Featuring Donovan's Fite Club logo framed by a red circle and clover design, this shirt lets you show your support of Ray Donovan The Fixer.  This T-Shirt is made of 100% cotton shirt and is perfect for any fan of Ray Donovan.